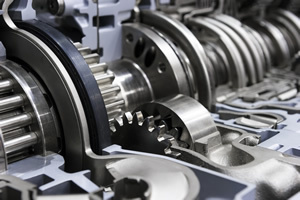 Cars utilize an intricate system of wiring to function. 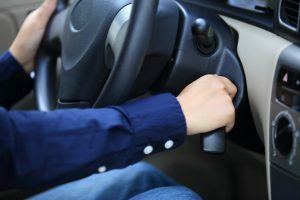 When it goes awry, you can lose anything from the radio, to the windshield wipers, to the ability to start the vehicle. Finding the source of the problem takes specialized diagnostic tools and a comprehensive understanding of the car’s electrical system. 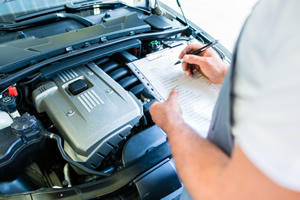 Terry’s Automotive Group has the high-tech facility and ASE certified technicians to give you a quick, accurate diagnosis of your auto electrical system and the repair it needs. What are the signs of a problem with your car’s wiring? If you experience any of these signs, bring your vehicle to us for inspection and repair. We quickly get to the source of the problem. 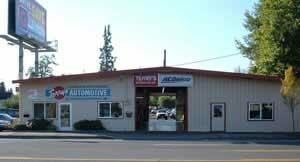 With more than 40 years delivering quality auto repair to Olympia, we have a thoroughly experienced team. 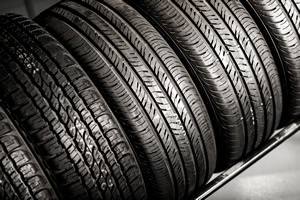 Our facility is stocked with the most current diagnostic tools, so we don’t waste any time finding to the root of the problem. 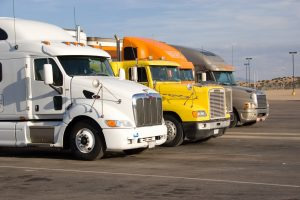 Whether it is a dead battery, an alternator problem, or a faulty relay, we will find it. 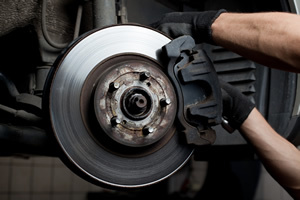 We offer a detailed written report of what we find and always check in with you before doing any repairs. We also guarantee all our parts and services so you can feel confident when you rely on us for your electrical repairs.